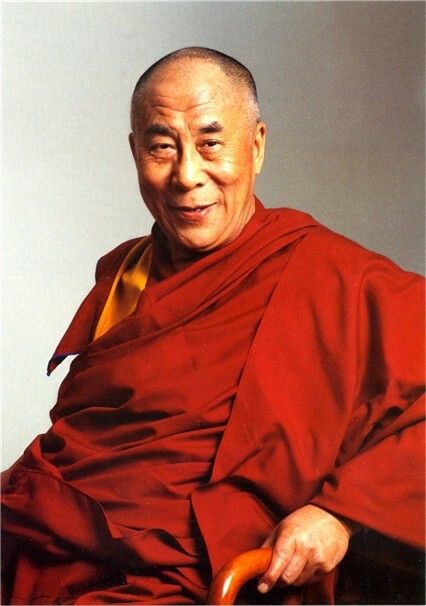 His Holiness the 14th the Dalai Lama Tenzin Gyatso, is the spiritual leader of the Tibetan people. He was born Lhamo Dhondrub on 6 July 1935, in a small village called Taktser in northeastern Tibet. Born to a peasant family, His Holiness was recognized at the age of two, in accordance with Tibetan tradition, as the reincarnation of his predecessor the 13th Dalai Lama, and thus an incarnation Avalokitesvara, the Buddha of Compassion. Lama Thubten Yeshe was born in Tibet in 1935. At the age of six, he entered Sera Monastic University in Tibet where he studied until 1959, when as Lama Yeshe himself has said, “In that year the Chinese kindly told us that it was time to leave Tibet and meet the outside world.” Lama Thubten Yeshe and Lama Thubten Zopa Rinpoche, together as teacher and disciple since their exile in India, met their first Western students in 1965. By 1971 they settled at Kopan, a small hamlet near Kathmandu in Nepal. In 1974, the Lamas began touring and teaching in the West, which would eventually result in The Foundation for the Preservation of the Mahayana Tradition. 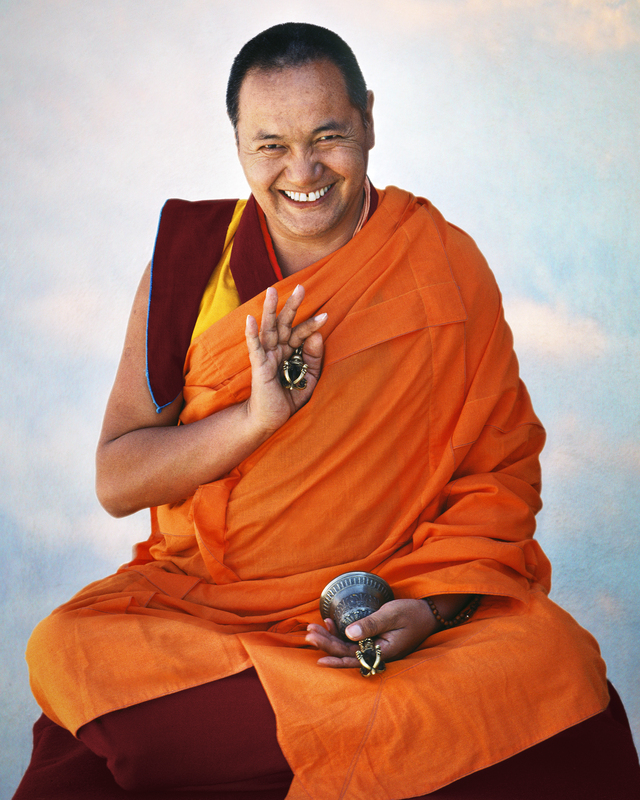 Lama Yeshe died in 1984, his reincarnation Lama Osel Rinpoche was born to Spanish parents in 1985. Kyabje Zopa Rinpoche, FPMT’s spiritual director, is the reincarnation of the Sherpa Nyingma yogi Kunsang Yeshe, the Lawudo Lama. Rinpoche was born in 1946 in Thami, not far from the cave Lawudo, in the Mount Everest region of Nepal, where his predecessor meditated for the last twenty years of his life. From time to time whilst giving teachings at various centers around the world, Rinpoche would tell stories of his childhood: in Thami, then in Tibet, where he went when he was ten, and finally India, where he first met Lama Thubten Yeshe, with whom he would remain as heart disciple until Lama passed a way in 1984. In 1984, Lama Yeshe passed away on the first day of The Tibetan New Year. In 1985, Lama Thubten Zopa Rinpoche assumed leadership of the FPMT organization and began a search for Lama’s reincarnation. A western child was born on 12 February 1985 in Bubion, Spain at O.Sel.Ling Dharma Center in the beautiful mountains of Granada. In 1986, after a series of tests and divinations, young Osel Hita, was recognized by His Holiness the Dalai Lama to be the reincarnation of Lama Thubten Yeshe. He was then named Tenzin Osel. Jon Landaw, author of Buddhism for Dummies, was born in New Jersey in 1944. From 1972 to 1977 Jon worked as an English editor for the Translation Bureau of His Holiness the Dalai Lama in Dharamsala, India, producing numerous texts under the guidance of Geshe Ngawang Dhargyey. As a student of Lama Yeshe and Lama Zopa Rinpoche since 1973, Jon has edited numerous works for Wisdom Publications, including Wisdom Energy and Introduction to Tantra. He is also the author of Prince Siddhartha, a biography of Buddha for children, and Images of Enlightenment, published by Snow Lion in 1993. As an instructor of Buddhist meditation, he has taught in numerous Dharma centers throughout the United States, Europe, Australia, New Zealand, and Canada. 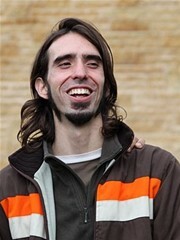 Jon has been a visiting teacher at Gendun Drubpa since 2008, and has taught five weekend seminars in his time with us. 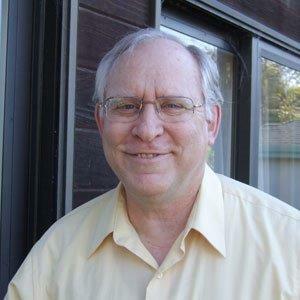 He currently lives in Capitola, California, USA with his wife. Jon teaches at Land of Medicine Buddha, Vajrapani Institute, and other centers within the FPMT.